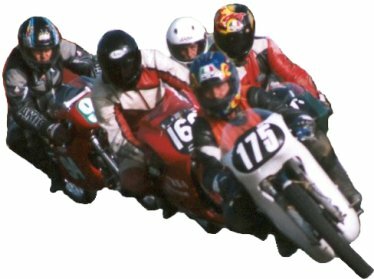 Thank You for Supporting Bantam Racing during the 2003 Season! Buy a 2004 Bantam Calendar! Contact Jean Harpham via VMCC for details. We look forward to seeing you in 2004! This site received 1700 hits in 2002 - Thank you!